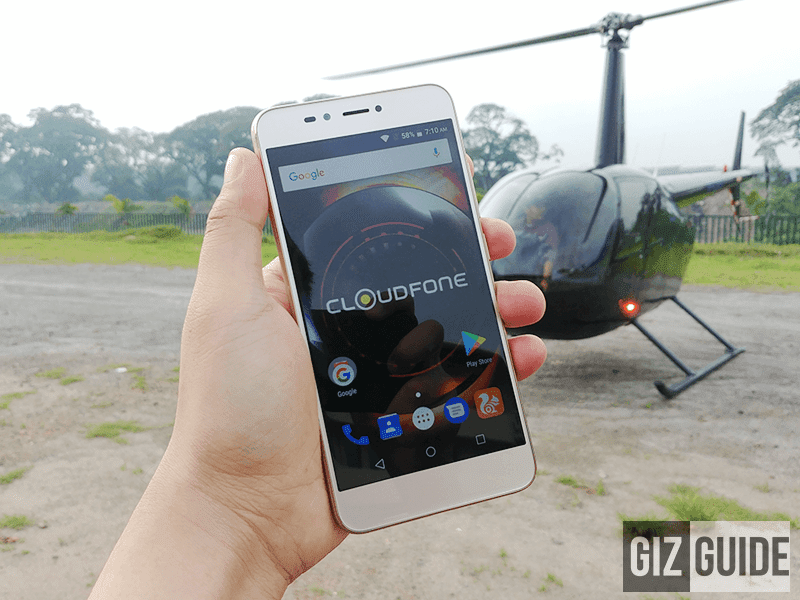 Report: CloudFone Excite Prime 2 Is In The Works! Home / cloudfone / mobile / news / Report: CloudFone Excite Prime 2 Is In The Works! A year after the massive success of the Excite Prime last year, CloudFone has stated that they're prepping its direct upgrade soon. 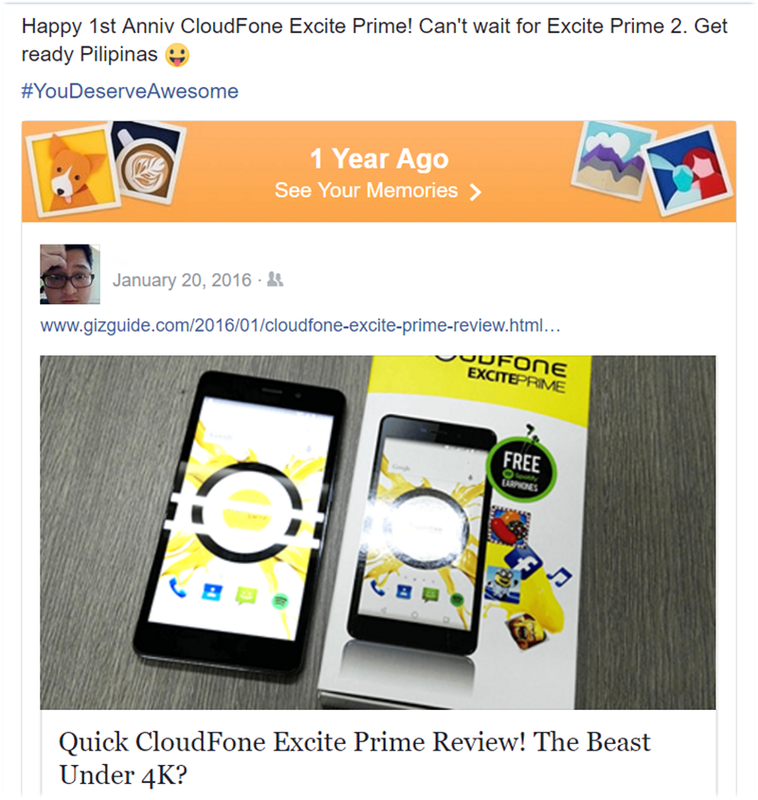 In a recent Facebook post by one of their executives, he greeted the first anniversary date of the CloudFone Excite Prime and stated that they can't wait for the Excite Prime 2. It only means one thing, there is a CloudFone Excite Prime 2 in the works. Let's expect it to be upgraded in design, specs, build, and cameras that made the first Excite Prime a hit. It could also include a 2.5D curved glass screen and a fingerprint scanner either in front or at the back just like what we saw with their Thrill Access, Next, and Next Lite devices. We'll try to get more info about this upcoming and very exciting handset soon! Stay tuned for more updates! Any guesses and expectations? Please let us know by commenting below.